Got a financial emergency on your hands? 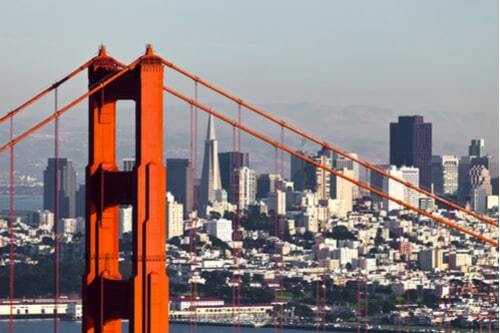 If you live in the San Francisco area, financial relief is closer than you think. Find an RPM Lenders store near you today for alternative cash relief options that work without the need for credit. Use our online request form to connect with a lender near you and see if you qualify for our personal loans products including title loans, payday loans, and signature installment loans. After a quick visit to our store and an even faster approval process, you could drive away with the cash you need to disarm just about any cash crisis.